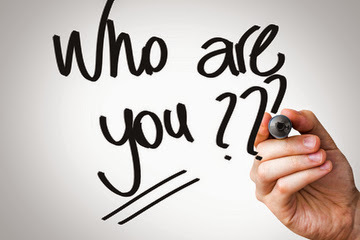 Many people might think branding is only for companies or businesses but the truth is that branding is even at individual level.Pesonal Branding is in many ways synonymous with your reputation.It is all about who you are and what you want others to think of you. You may be tempted to lie or exaggerate your qualities or strengths but trust me,no one want to believe a "perfect" individual and this can push them away from you.When describing yourself, avoid using "hyper" words and present a "zombie personality" but instead be humble yet precise words.For example; instead of saying 'I am a very creative,over-qualified computer programmer" you may want to say "I am so passionate about computer programming ".I think your message will be more effective using the later statement. To really shine, you need be clear on who you are, what you want, and you need to harness and build your skills and knowledge. The key is to not only build them, but to become known for them, in a way that differentiates you from everyone else. It's not just enough that you know what you know -- others have to know that you know it. This is how you become a thought leader or an expert. And remember to be specific. If you think you can be known for everything, you run the risk of being known for nothing at all. Get clarity, build your deep expertise, and then you can become known for it. How you show up online is just as important (or maybe even more important these days) than how you show up in person. It can literally make or break you, in terms of others' perception and your reputation. If you haven't done a Google search on yourself recently, then you need to do one. Knowing what is out there on the web when people are looking for you, whether it is a future employer, a new manager or a client, is critical to managing your brand. Think about your social media presence, your personal website or blog, how and where you comment online, then look at what you are saying and how people are responding. 5. Network all the time. Try to build relationships with as many people as possible. Constantly be figuring out what you can do for other people and what they can do for you. Make lots of friends and make sure those friends are diverse people who are really doing things. The next time you need an expert or help on a project, you'll have someone you can call. You should also really get to know people: learn their real or full names and remember details about them. This changes how people see you (into someone who is friendly, earnest, and cares) and leaves a strong impression on the people who interact with you. 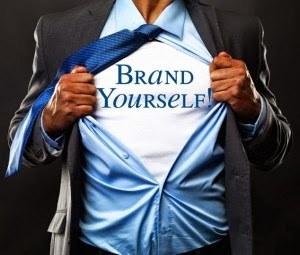 The ones who you know best and who feel most connected to you will talk about you to others - this is how your personal brand grows stronger. Important:You are allowed to re-post this article on your website or blog as long as you acknowledge the original author and give the back link to this site.